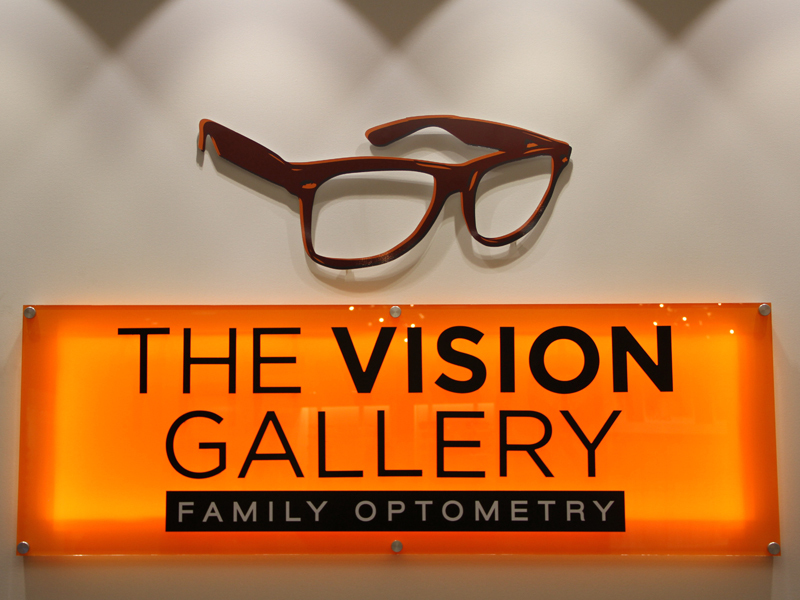 The Vision Gallery offers an industry leading selection of designer eye-wear, and prescription glasses. "Adster Creative has been a huge benefit to our company. We started with them at the beginning of 2014 and in 1 year we had over 40% growth in revenue." 40% increase in revenue inside a single year! Adster Creative helped The Vision Gallery realize an increase of over 40% in their revenue numbers within the first year of utilizing Adster’s online marketing program. When The Vision Gallery started working with Adster, they were a new local optometrist with an industry leading eye-wear showroom specializing in top end designer and hard-to-find boutique eye-wear. The challenge was managing AdWords marketing and search engine optimization for three different clinic locations in south Edmonton, north Edmonton, and Beaumont. The Vision Gallery had a website that was under performing when they came to Adster, and were looking to redo the site. However, after Adster Creative’s in depth audit, Adster determined that with some technical and onsite compliance work, the website could become a great asset – without expending too many resources. Adster suggested that the majority of the budget would be better used in Google AdWords marketing. Focusing on their unique range of high end and boutique frames, Adster built out brand pages to capture those leads.